TONIGHT! 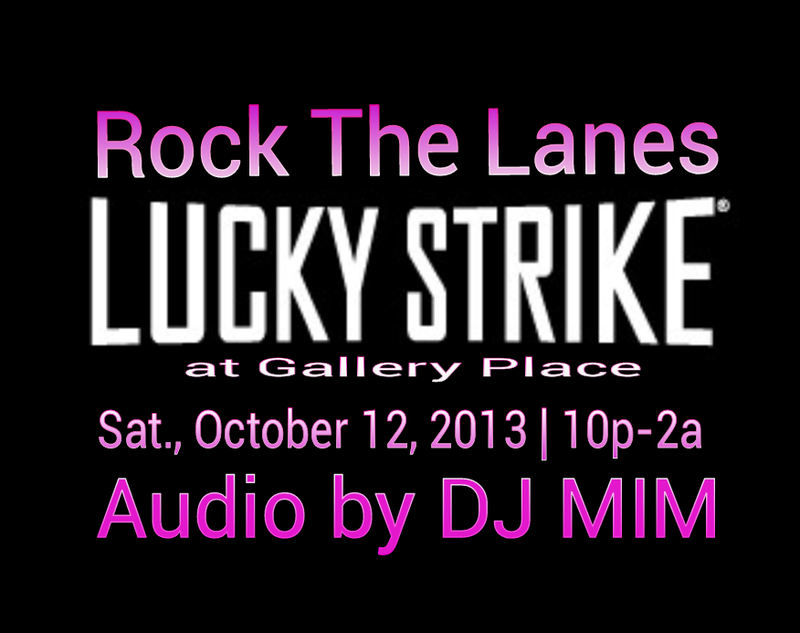 @DJMIMDC spins at Lucky Strike (Gallery Place) 10p-2a! This entry was posted in DJ MIM and tagged dj mim, DJMIMDC, Lucky Strike, Rock The Lanes, washington dc by MIM Entertainment. Bookmark the permalink.